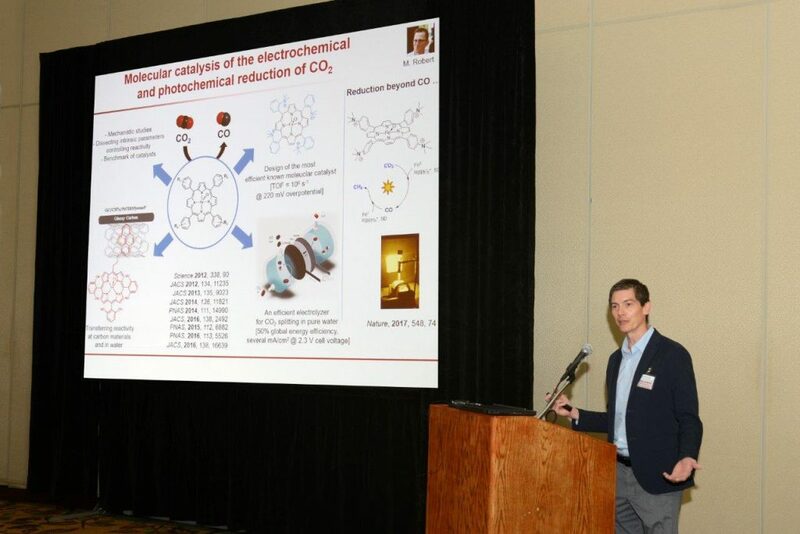 On September 26-28, 2017, the Carbon Capture Challenge team organized an international workshop in Houston Texas, which discussed basic research needs and breakthrough ideas in CO2 Capture, Utilization, and Storage (CCUS). 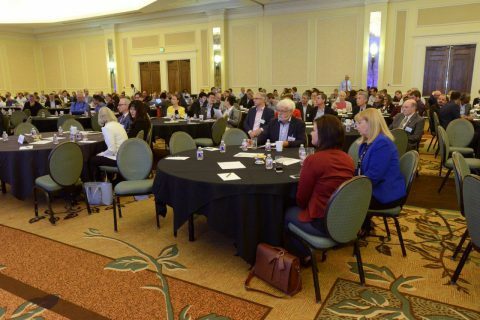 The workshop convened over 250 CCUS world experts from a variety of academic and industry perspectives to identify scientific knowledge gaps in CCUS and recommend pathways to address research and development (R&D) opportunities. Four major focus areas were covered at the workshop: CO2 Capture, CO2 Utilization, CO2 Storage, and crosscutting CCUS topics. 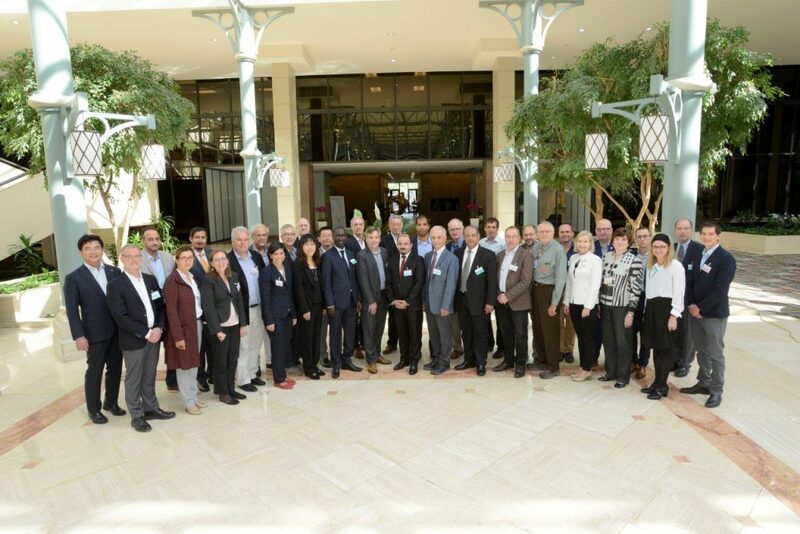 The workshop was deeply science-focused, and experts’ discussions have created an international consensus on the most critical scientific challenges on carbon capture, utilization, and storage. The report summarizing the main findings of the CCUS experts’ workshop was released at the 3rd Mission Innovation Ministerial meeting held on May 23, 2018, in Malmö, Sweden and is available for download here. The report, titled “Accelerating Breakthrough Innovation in Carbon Capture, Utilization, and Storage”, includes a robust list of Priority Research Directions (PRDs) that have the potential to make significant impact in improving CCUS technology performance. 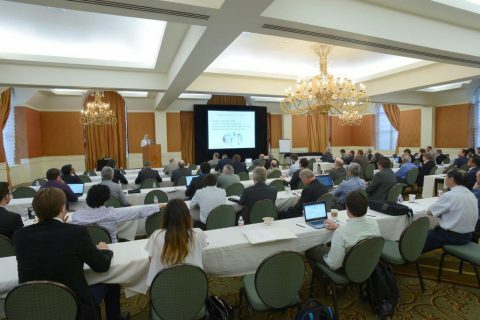 The recommended PRDs include opportunities for understanding and improving the design of new materials, novel chemical and physical processes, and characterization and computational tools required for the next generation of CCUS technologies. These PRDs are not meant to be prescriptive and all-inclusive. Rather, they are designed to inspire the CCUS research community, governments, and the private sector, helping to guide national R&D investments and programs which elucidate the foundational scientific phenomena that underpin CCUS. More information on the workshop is available on the workshop’s website here. Following the 3rd Mission Innovation Ministerial in Malmö in May 2018, the countries co-leading the Mission Innovation Challenge on CCUS are: Mexico, Saudi Arabia and the United Kingdom.